Just one more sleep until The Paris Pop-Up Shop opens!! We are so pleased with the finds that we’ve curated and we think you are going to love them too! Probably the most asked question about the pop-up is how did we get stuff home from Paris. Well, there really was only so much that we could bring back….and only smaller items of course! We definitely found some goodies, but the supply is limited and there are a lot of one-of-a-kinds. While we were in Paris, we noted what the trends were and the attention to detail and quality in French goods, whether it be food, clothing or home goods. 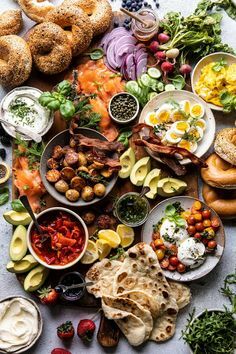 From that inspiration, we then started looking for local vendors that specialized in just a few things and produced items that are Parisian inspired. What we have come up with is a collection of our picks from over 40 vendors that will be available for you! 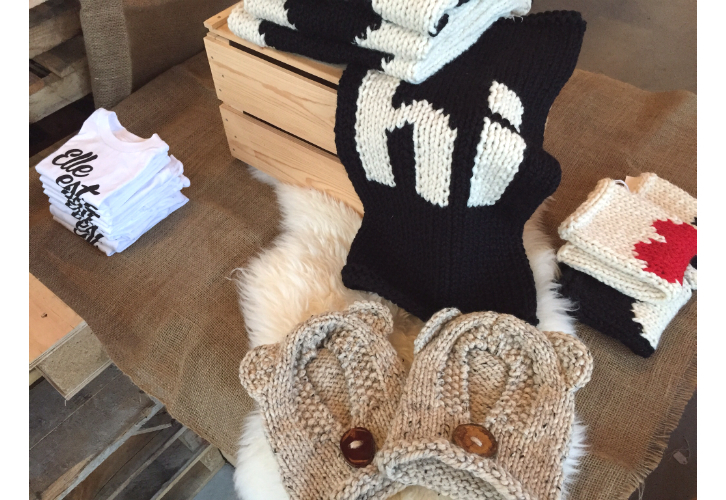 And this is just a very small sampling of what we have going on at the pop-up…. I love the packaging of these candles from Vancouver Candle Company! They are hand-poured and numbered by a single artisan using premium soy blends, cotton wicks and perfume-grade fragrance oils. 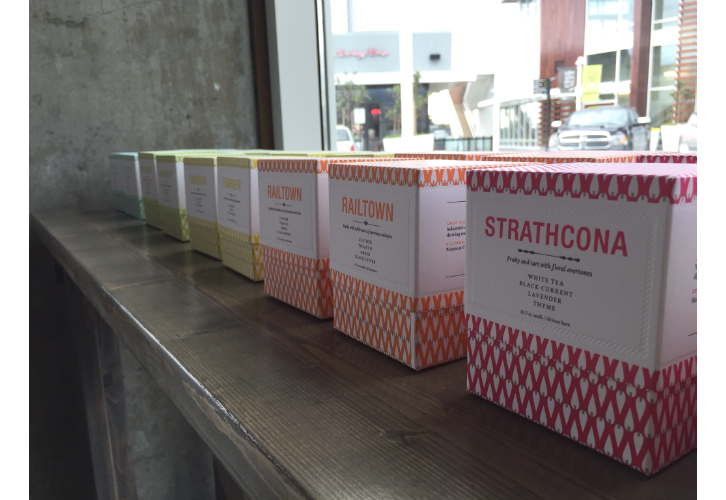 And they smell amazing….I’m particularly digging The Fairview, which is grapefruit, peach and red currant…super fresh and crisp! We have a wide selection of French food products from Well Seasoned. 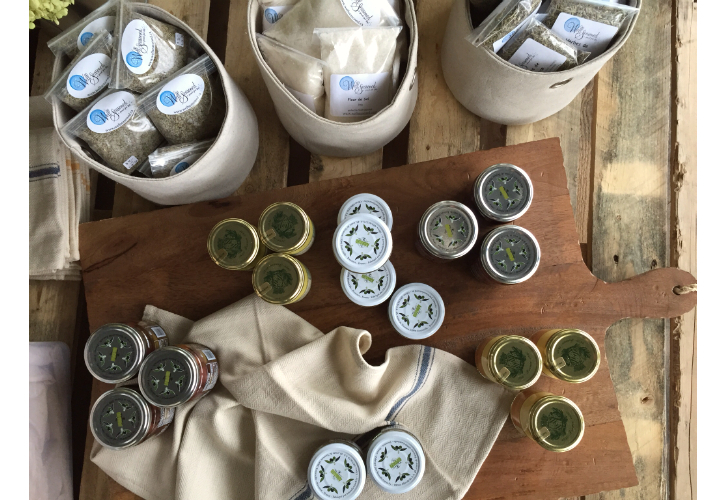 Herbs that you can’t easily find…Herbs de Provence, Lavender and Fleur de Sel and also mustards, olives and escargot. 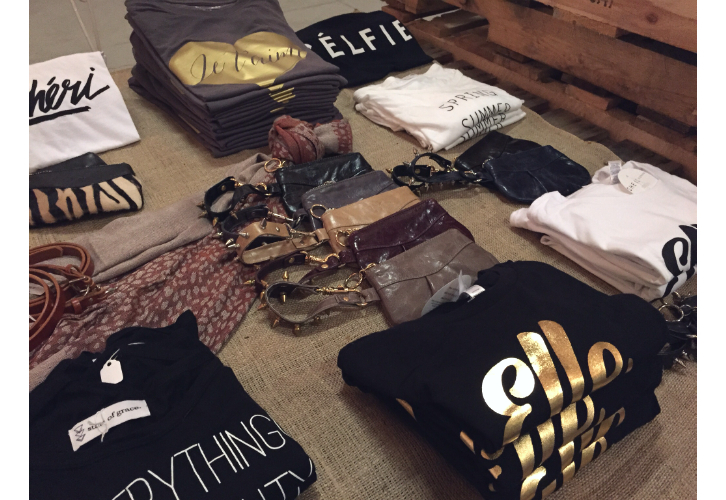 We found some great local graphic tees, from the Elle Est Forte tees by SHE IS Clothing, tees from the just launched State of Grace, and our Je t’aime custom tees designed by Partners & Hawes and made by Alliance Clothing Company. The Lloyd & Wolf “Rain” wristlets are a fave of Laurel and I…perfect when you just need your iPhone and a credit card…I’m loving the new calf hair version in leopard. Got kids? Well, we have a lot of really great kids items. We have a limited quantity of these bear hats from the Naked Sheep Knittery…how adorable, right? I love the modern spin on the knitted crib and doll blankets from Yarning Made. And the Elle Est Forte tees for toddlers…so cute! 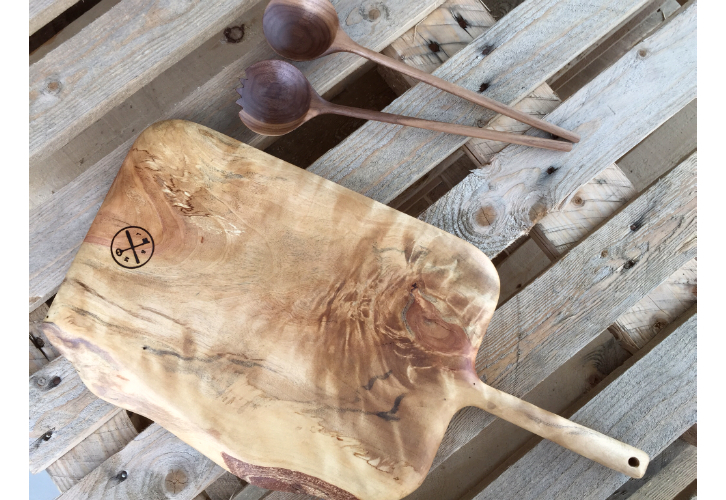 The one of a kind wood cutting boards from Lock & Mortice Build Co. are heirloom pieces that you will want to pass along in your family! Stunning, hand crafted, oiled and stamped…so beautiful. They recently provided boards for the Kinfolk dinner in Vancouver. And the wooden serving salad sets are just as stunning, in a clean and simple way. I’ve especially got my eye on a wood knife…perfect for serving cakes with a modern, organic twist. We so hope that you will be able to join us at The Paris Pop-Up…for a taste a France but also to celebrate talented local artisans! There are a limited number of remaining tickets for the Preview Shopping Event tomorrow from 6-9pm that can be purchased at HighStreet Guest Services or here. The Paris Pop-Up will also be open on Friday from 5 to 9pm and Saturday from 10am to 5pm ($5 admission at the door).